On Sunday November 26th we're running the New Forest Half Marathon to raise money to support the Rohingya. Over 610,000 have fled their homes. Children have been killed, women raped and men shot. The world stands by while over 1 million people are persecuted. We are working as hard as we can. Please help us to help men, women and children in desperate need by sponsoring us this November. We cannot do it alone. 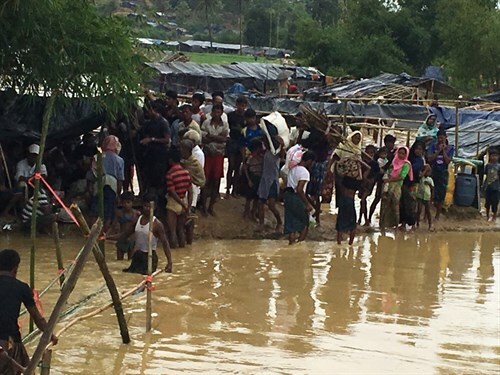 Burma Campaign UK plays a leading role in raising awareness about the situation in Burma and pressuring the international community to take action in support of the people of Burma. 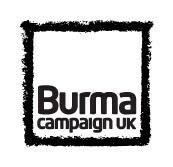 Burma Campaign UK is a not-for-profit company. 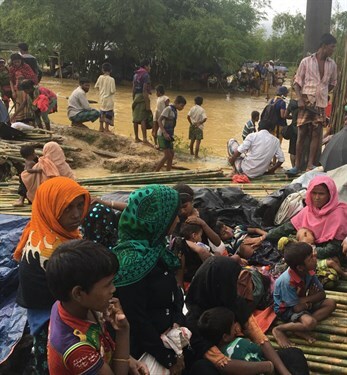 Our objects are to : Promote human rights in Burma; Educate the public about the situation in Burma; Promote the alleviation of poverty in Burma; Protect Burma’s many cultures; Give practical help to and promote the rights of refugees from Burma, in Britain and abroad. 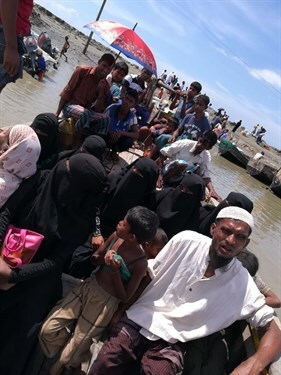 BCUK has highlighted the names of the perpetrators of this most recent incidence of ethnic cleansing, and campaigns for their prosecution, for which it is to be commended. Hope the race goes well. Keep up the good work. Best wishes for the run. Thinking of everyone in Burma and the refugee camps. Good luck and hope and pray the situation can improve. Half? Any chance you can do it twice?